Because They’ll Always Be Your Baby. We Help Them Remember The Day They Became An Adult. 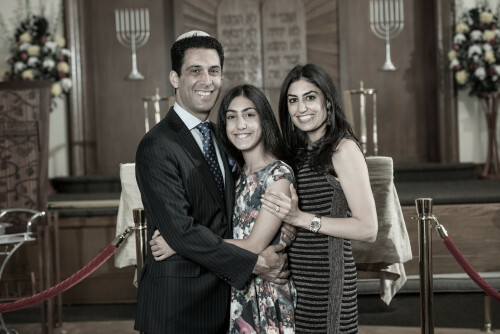 Bar Mitzvah Photography – Expert photographers who capture those timeless moments. Bar Mitzvah Videography – Discreet professionals delivering image and sound excellence. Bar Mitzvah Room Decor – Add Personality and Style to your special event. Bar Mitzvah Sign-In Books – Look your best with our Modern Sign-in books. Bar Mitzvah Favors – Express your gratitude in a stylish meaningful way. Bar Mitzvah Invitations – Customized creations to fit any personality and style. Bar Mitzvah Thank You Cards – A variety of options to convey your sincerest thoughts.